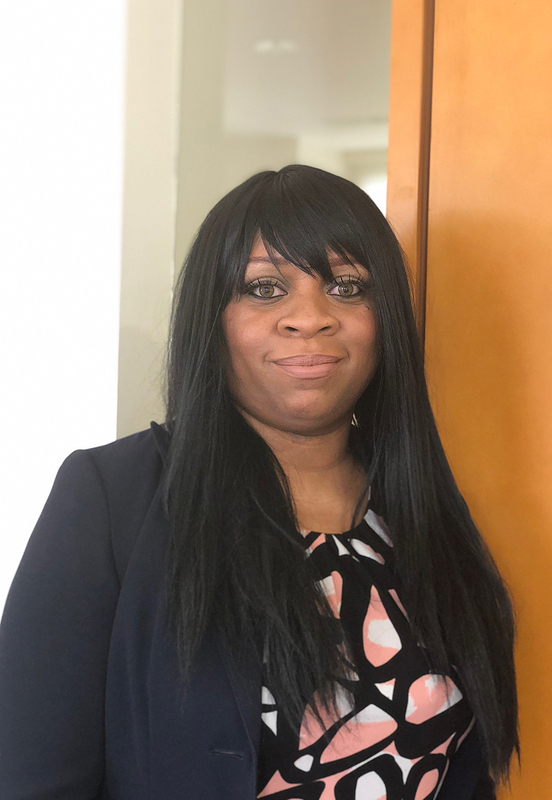 Leletha Marshall joined Sister Cities International in 2018. She is spearheads development efforts in creating and overseeing the implementation of a strategic approach to fundraising which will include major gifts, corporate donations, grant solicitation, and in-kind resources. Leletha received her BA in Leadership Management from Patten University, and is currently working towards her MBA.